Comprehend Academy is truly a school for the internet age – built around the idea that every student is unique. The school uses online and social learning to build a specialized learning experience for every one of their students. Comprehend Academy has all the elements of a Word of Mouth Marketing success story. They are effective at what they do and they have a long list of happy students and parents to show for it. 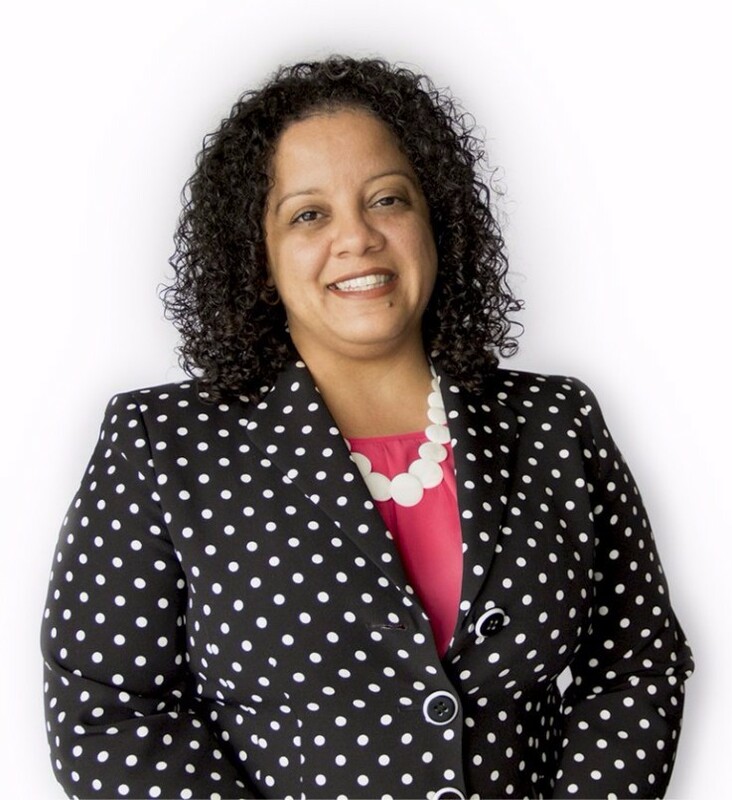 The school was already successful before becoming a boomtime client, but was looking to do something more to leverage their Word of Mouth and website referrals. 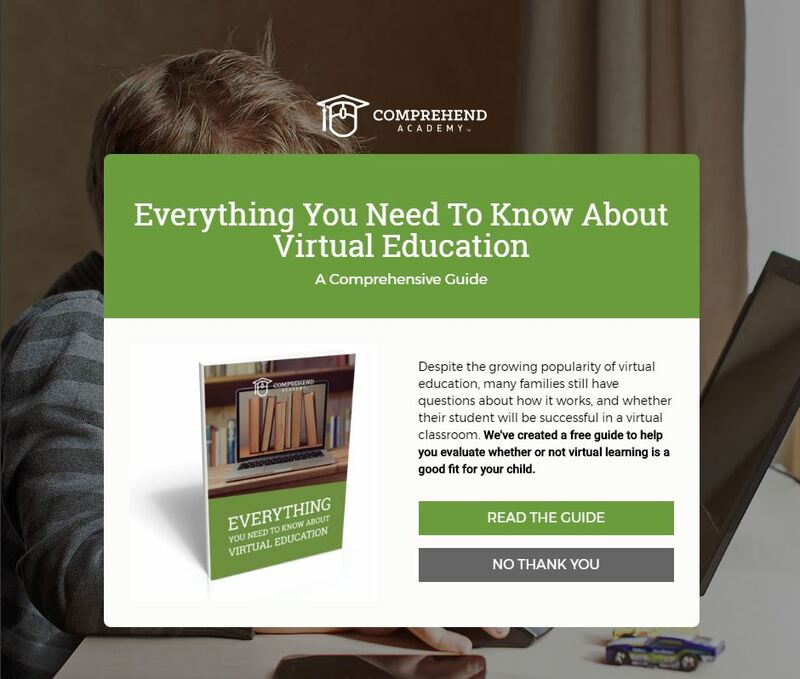 To help Monica and her school get more from their Word of Mouth, we focused on capturing more referrals, developing “Everything You Need to Know About Virtual Education,” a comprehensive guide for students and parents considering if virtual learning is right for them. Prospective students and parents first indicate whether or not they are interested in reading the guide. Then, to receive the guide, they need only provide their email address. After receiving the content, parents have the opportunity to learn more about the school through Comprehend’s email automation, a carefully planned series of emails that introduce the school on a human level, and teach prospective parents and students everything they need to know about the school and its enrollment process. This method educates parents, and also keeps Comprehend Academy top of mind by maintaining communication throughout the research process. We’re constantly analyzing the data we get back from hundreds of clients to optimize Comprehend Academy’s campaign in a way that creates more success. With boomtime, comprehendacademy.com saw a 290% increase in referrals from their website. Prospective parents love the content from Comprehend Academy, with emails currently averaging 40% open rates and 5.6% click through, both double the industry average. boomtime takes the same approach to Word of Mouth Marketing that Comprehend Academy does towards education. Customization is the key to serving our clients needs. Comprehend Academy has seen an increase in enrollments fueled by good Word of Mouth Marketing. More enrollments mean more happy students, and more happy students lead to more Word of Mouth, and the cycle begins all over again. We believe that every business has a bigger business in it. Visit boomtime.com to learn how boomtime can grow your business with Word of Mouth.